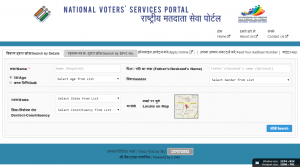 How to get Voter Card Online in India? 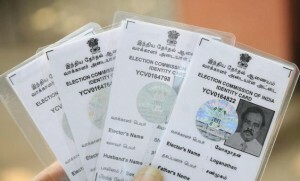 Can I Download Voter ID Online? 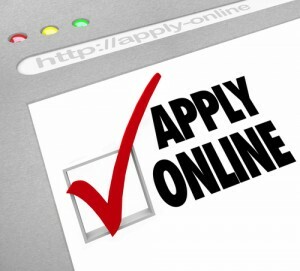 What Tips to Follow when Applying for Online Voter ID?